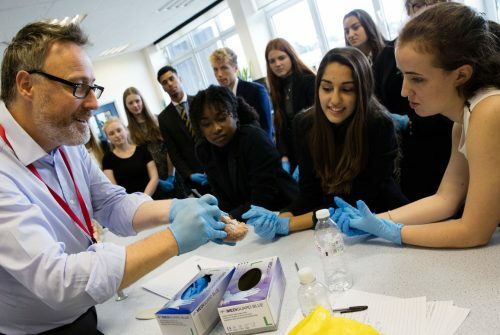 A-level Psychologists have taken part in Colfe’s inaugural ‘Brain Day’ with a series of university-style lectures designed to go beyond the A-level syllabus. 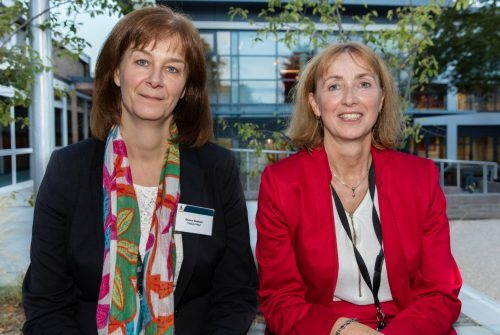 Mrs Donna Graham joins Colfe’s as Deputy Head and Ms Catriona Macleod as the new Head of the Junior School. 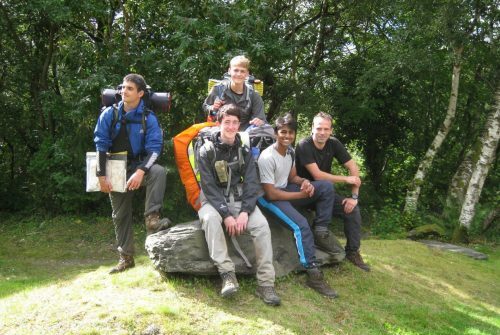 Cadets from Years 10-12 in the CCF (Combined Cadet Force) Squadron spent the summer holidays working on their Duke of Edinburgh Awards (DofE) and Mountain Skills qualification. 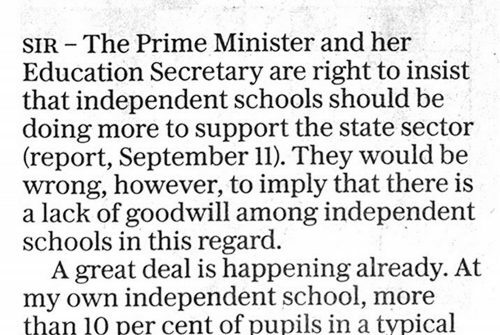 Press: Headmaster Richard Russell discusses the duty of independent schools to support state schools. 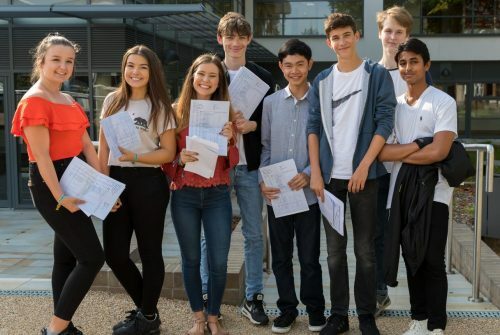 GCSE results at Colfe’s this year have leapt ahead of the school’s previous record. 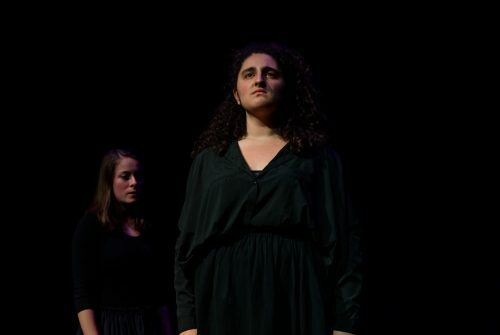 A*/A grades are up by ten percentage points, to 62%.